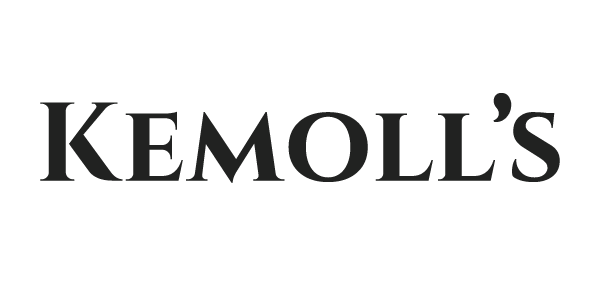 Good news for Kemoll’s lovers! 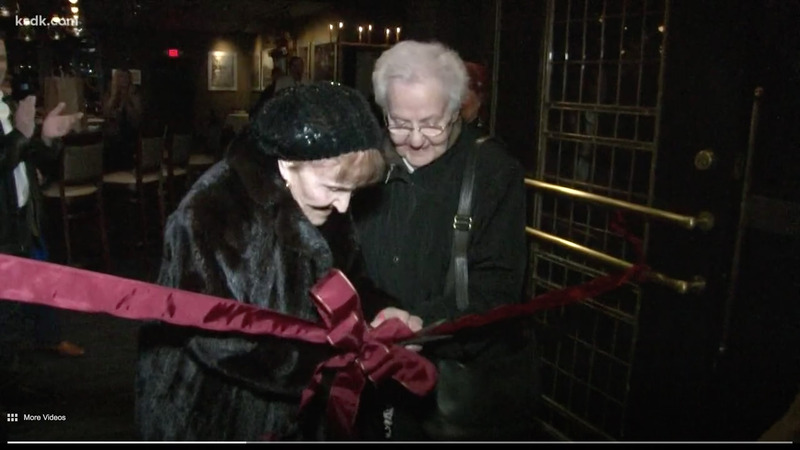 The iconic restaurant will reopen in its new location in Maryland Heights on Tuesday. The new 8,000 square-foot restaurant will pay homage to its 93-year legacy and serve many of the top-selling Sicilian dishes customers have known and loved throughout the years. 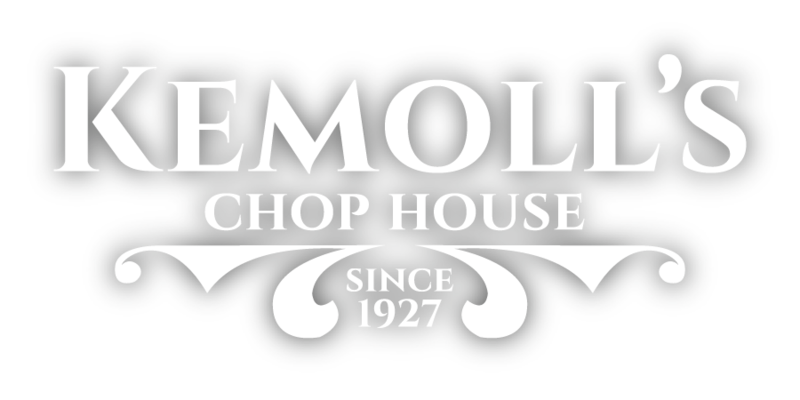 Kemoll’s Chop House will also serve entrees such as, in-house dry-aged steaks, fresh seafood and an array of decadent salads, appetizers, desserts, wines and spirits.